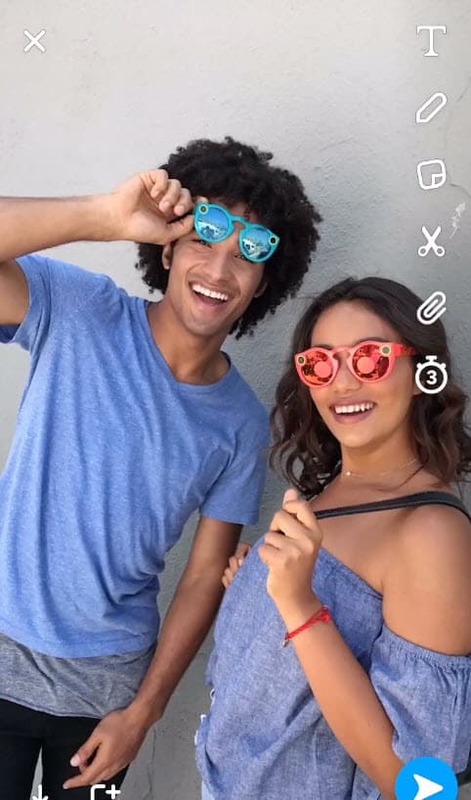 The latest Snapchat update added a bunch of new features you can have fun with. For example, you can add a background and voice filters to your snaps. However, the most important new capability enables us to send and view links in Snapchat. Before this update, only brands were able to share links but now any user can do it. Obviously, if you want to send and view links in Snapchat you will need to have the latest version of the app. Open Snapchat and take a photo. On the editing screen, tap on the new paperclip icon. Snapchat’s built-in browser will open. Type or paste the link you want to share, wait for it to load then tap on “Attach to Snap”. This will send the link you just entered with your snap. 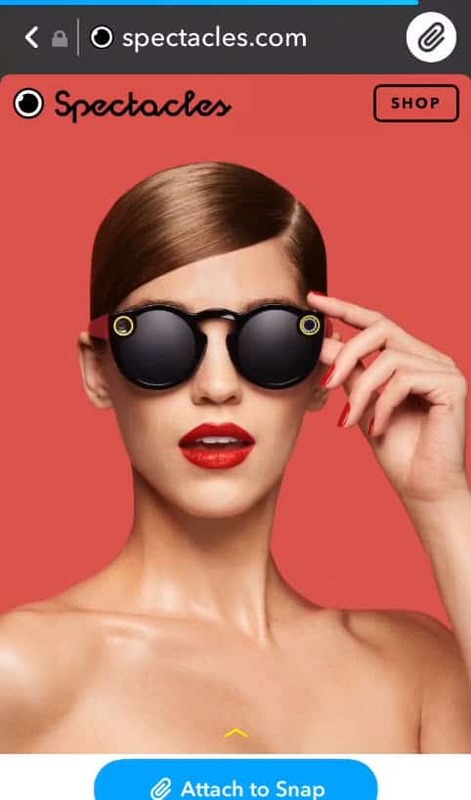 The recipient will receive the snap and it will look like a regular snap. It’s a bit weird, but there’s no visual indicator for snaps containing links. However, the link can be viewed by swiping up on the snap. They can also view the link again when the snap is replayed. After the snap has been viewed and replayed, the recipient won’t be able to view the link again. I think the ability to send and view links in Snapchat is something that both regular users and businesses will find useful. Nevertheless, the fact that a snap with a link attached looks like any other snap proves the feature needs to be refined since not all users will bother to swipe up on each snap they receive just to check if there’s a link included. If you don’t see any of the new options in your Snapchat, check to see if there are any updates available since they are not included in older versions of the app. 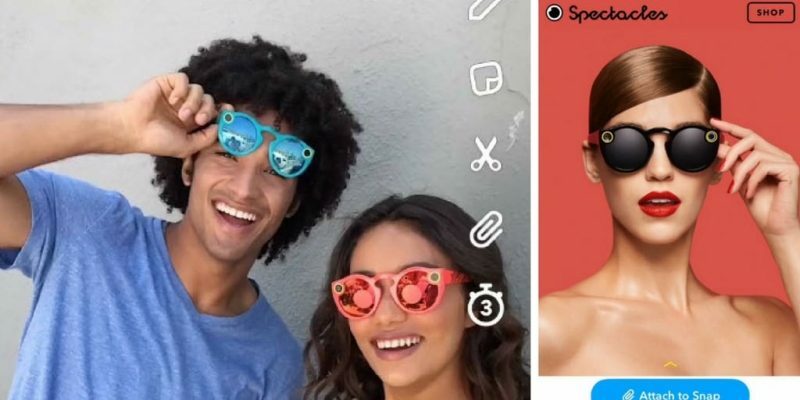 What do you think about Snapchat’s new features? Share your thoughts in the comments section!